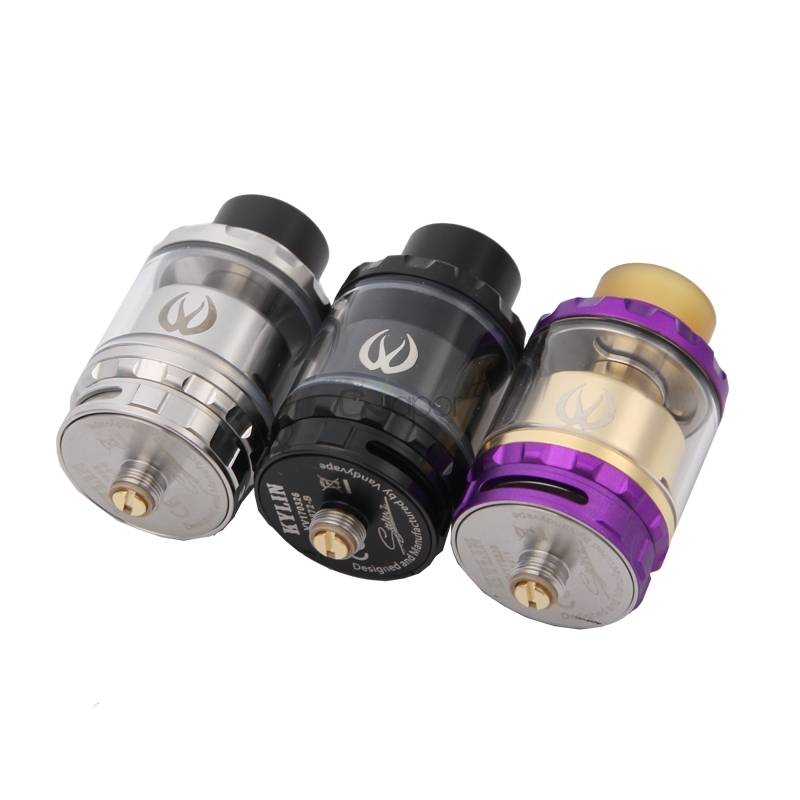 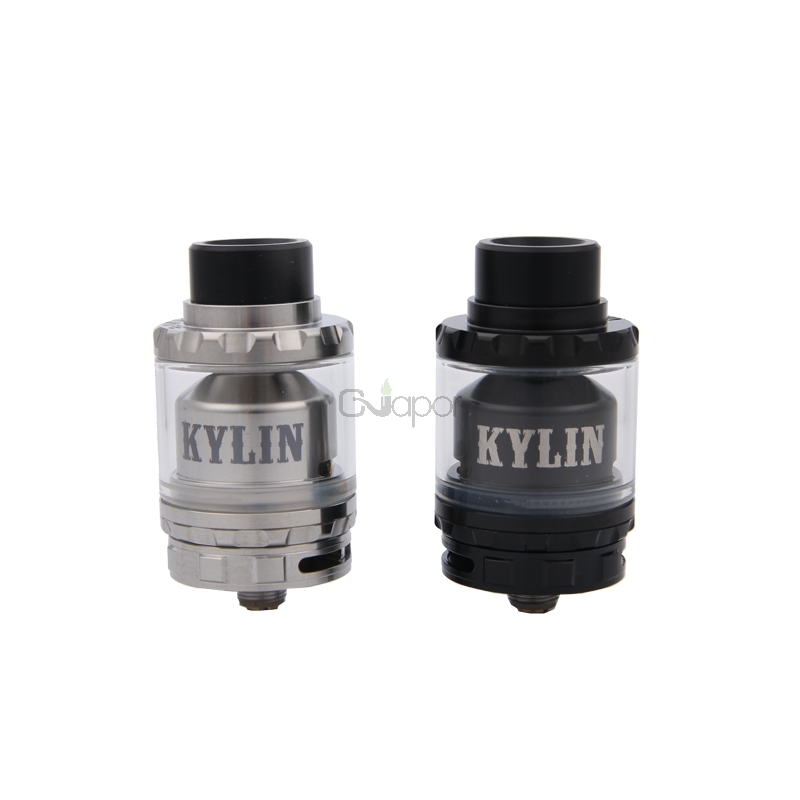 The Kylin RTA is a rebuildable tank atomizer which is made of high quality stainless steel and pyrex glass. 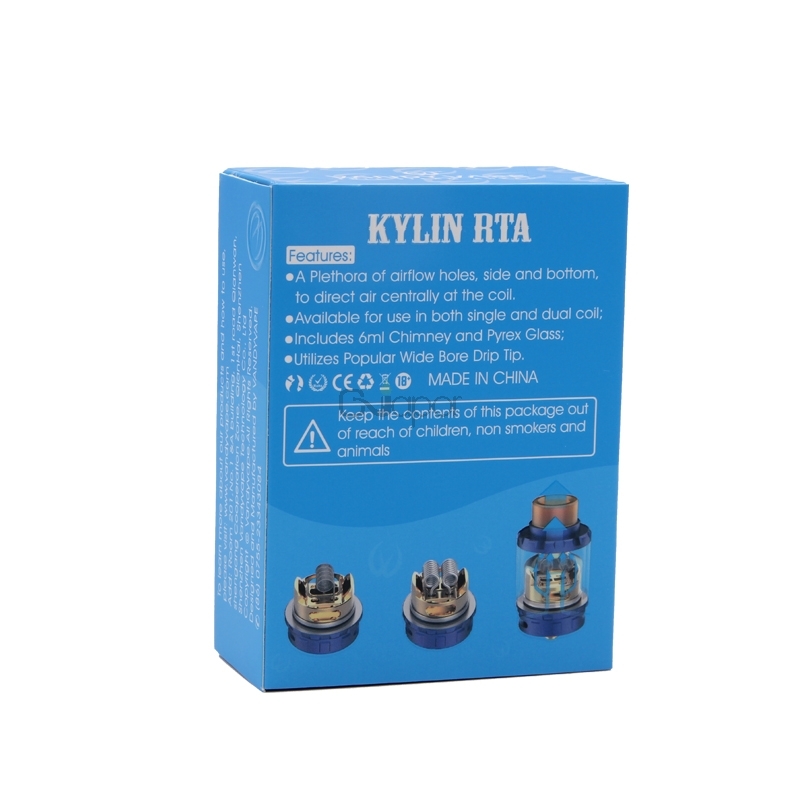 The large air slot on the side and bottom to direct air centrally at the coil for excellent flavor. 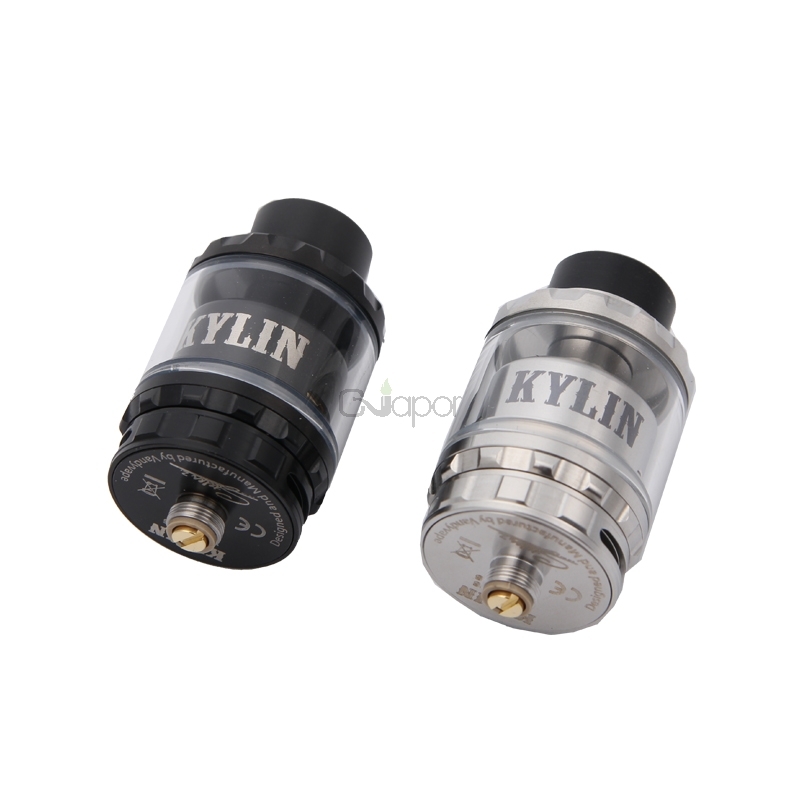 It supports single or dual coils build to provide different vaping experience. 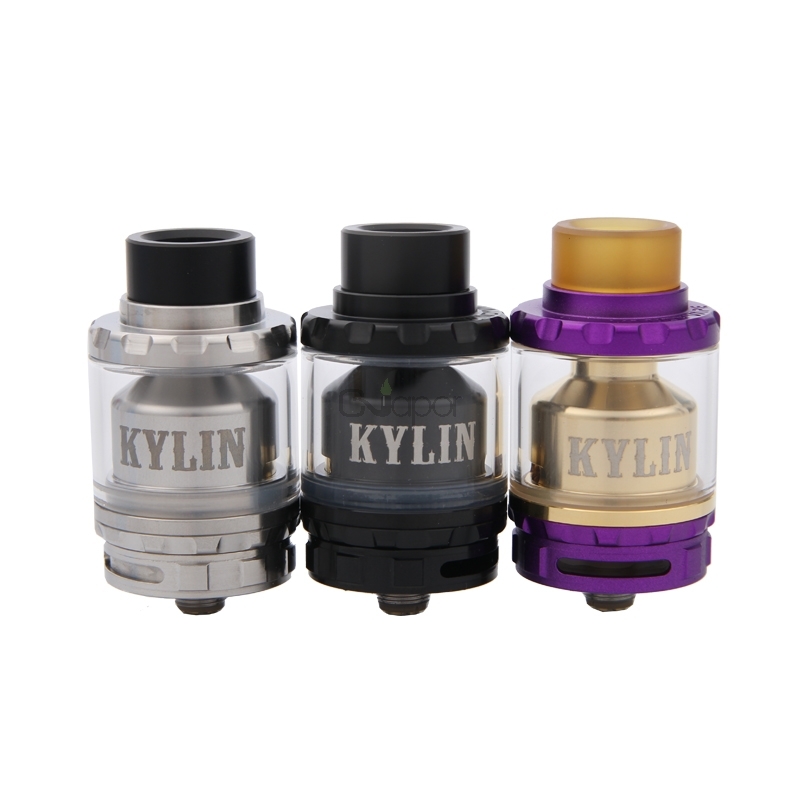 The Kylin can hold 2ml e-juice and also can be extented to 6ml large e-juice capacity.